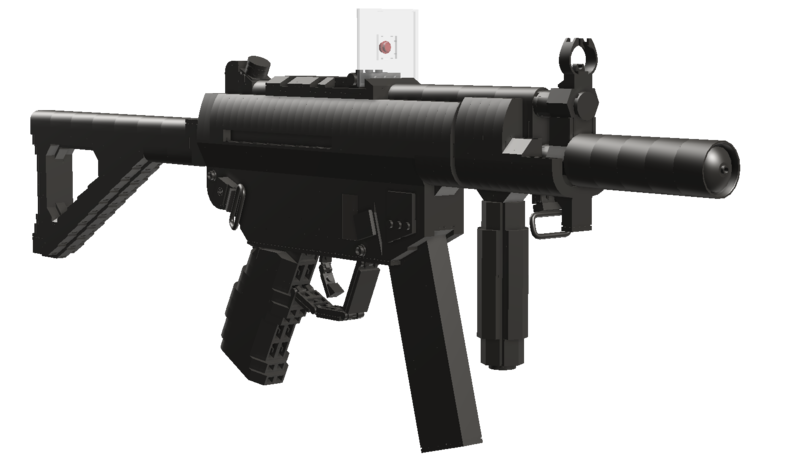 Making as accurate recreations of guns as I can in LDD, along with other fun things. If you like what I do, please leave a like! If you have a suggestion for a gun you want me to make, leave a comment! Note that I only do guns that are visually interesting.